Are you ready for the IMO 2020, 0.5% sulfur spec? This is the only course that provides you with new low sulfur recipes, low sulfur blend components, without incur in compatibility and stability issues. New! 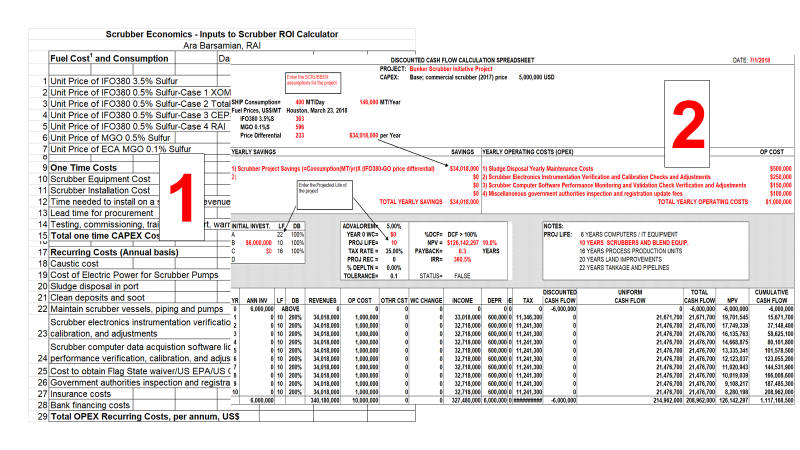 This one day intensive course focuses on IMO 2020 0.5% S bunker: specs, how to make it, blends components, recipes, determining compatibility, supply chain, calculating 0.5%S bunker price, and how to calculate scrubbers ROI vs. other alternatives. 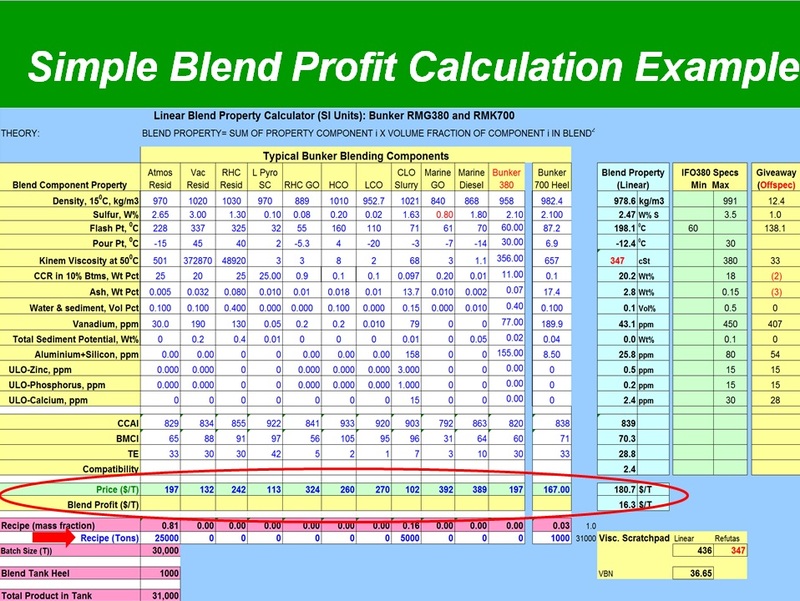 The course has numerous examples and exercises, answering questions such as blend profitability. It also includes a blending coursebook, tens of exercises, and hundreds of references. WHAT DO YOU GET THROUGHOUT THE 3 DAYS ???? The venue is located in Houston, near by the George Bush Airport. Refinery Automation Institute provides: Breakfast, Lunch, Mid-Morning and Mid-Afternoon meals (hotel is not included). 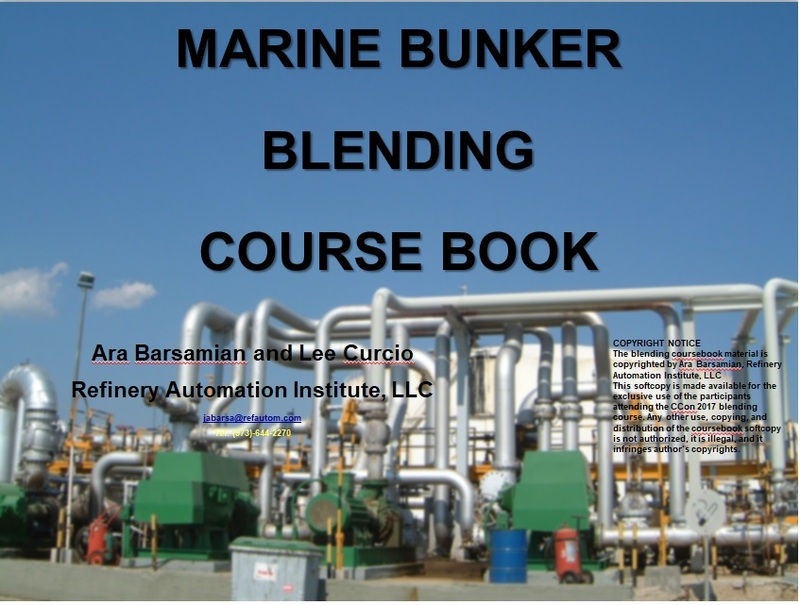 Hyatt Regency Hotel provides preferred rates for students who attend the bunker blending course. Click here for booking your room.